Poker is not a game for the faint of heart, it takes skill, dedication and a whole lot of guts. Online poker is fast becoming many players favorite way to play the game. It’s accessible, and quite honestly even the most novice of players could figure it out. 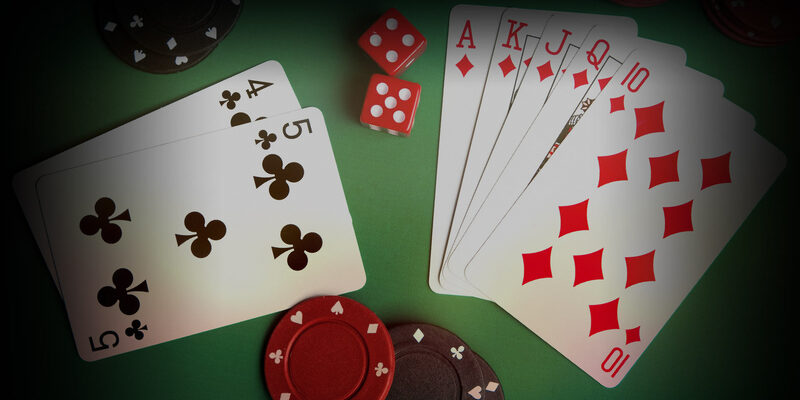 So, let’s jump right into one of the most popular video poker games out there, Jacks or Better! Jacks or Better is a 52-card video poker game powered by Software from Betsoft Gaming. This is fast-paced, simply-designed game with classic cards as symbols. The controls are incredibly simple, but let’s run through them quickly. Starting in the bottom left is Bet One, in the middle is Deal, and to the right is Max Bet. Directly below the cards are 5 “Hold” buttons. To the very right of the field is a display showing Credit, Bet, and Wins. There you can also choose your coin level, and game speed. Jacks or Better starts payouts at a pair of Jacks pays four coins for a straight, six for a flush, and nine for a full house. Poker is a very exciting game, so it only makes sense that Jacks or Better would have a feature to match. The game offers a massive 4000 coin jackpot, for spiking the games ultimate hand, the royal flush. Double Up is another exciting feature, allowing you to literally double your winnings. This game may not have all the bells and whistles, but it offers an incredibly solid performance. The graphics are fantastic and will make you believe that you’re in a real brick and mortar casino. The soundtrack is perfect as background noise and won’t distract you from hitting that winning streak. Overall, it’s easy to see why Jacks or Better is such a popular video poker variation, and BetSoft does it spectacularly well. This game will appeal to both expert and novice players alike, and I know I’ll be returning to it again.